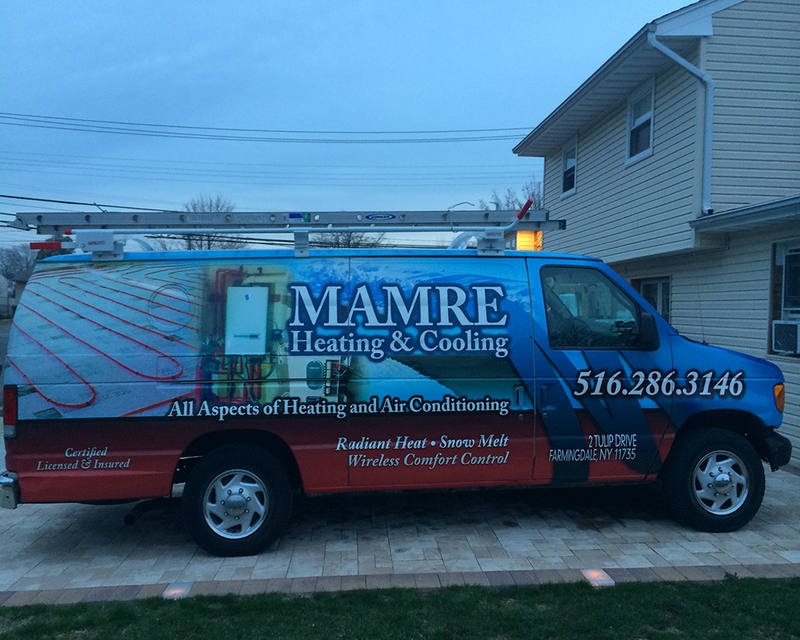 Mamre Heatig Ventilation and Air Cooling Services, operates in Long-Island, New York and within the Tri-State areas, Mamre has been providing high quality maintenance, repairs and installations for businesses and homes, and our services is second to none. We are Certified, Licensed and Insured specialist in Residential and Commercial HVAC services. Whenever your homes, or offices is in need of any of these services such as: Installation, Maintenance, or Repair One name comes to mind, Mamre HVAC, certified specialist. Call us today @ 516-286-3146. And you will be glad you did. © Mamre HVAC. All rights reserved.